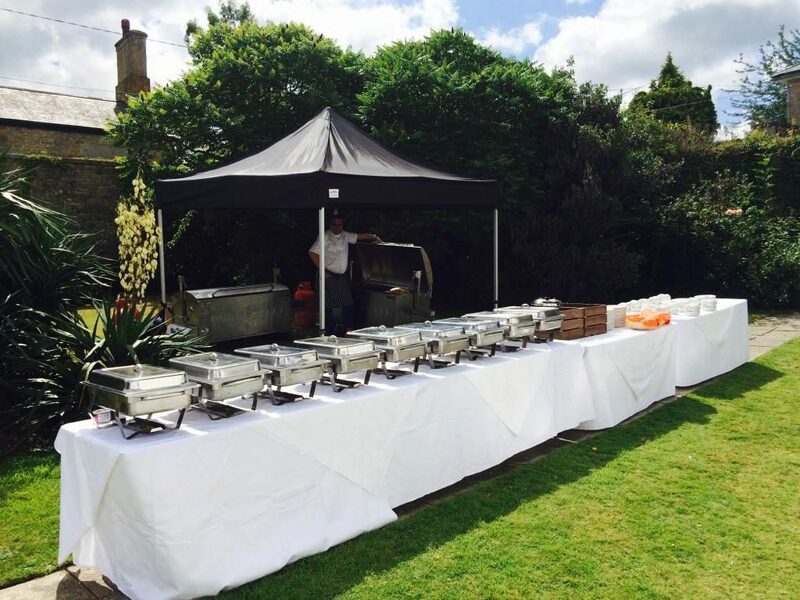 Our ethos is to provide a friendly but professional service whichever menu option is selected, to build a fantastic rapport with you and your guests and ensure the Hog Roast or BBQ is a spectacle at your event. We present ourselves professionally to ensure we fit in with your celebratory atmosphere. 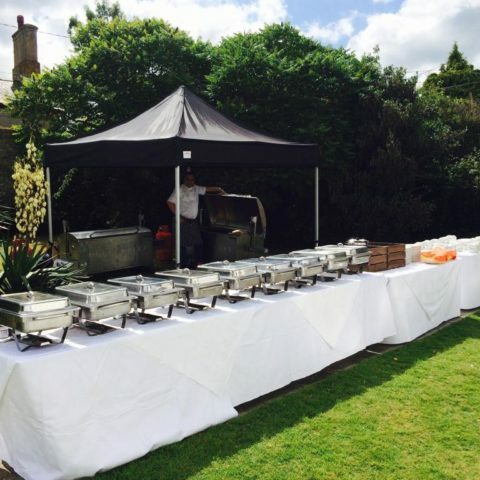 Our Hog Roasts and BBQ’s are available for corporate events, weddings, parties, festivals and community events. 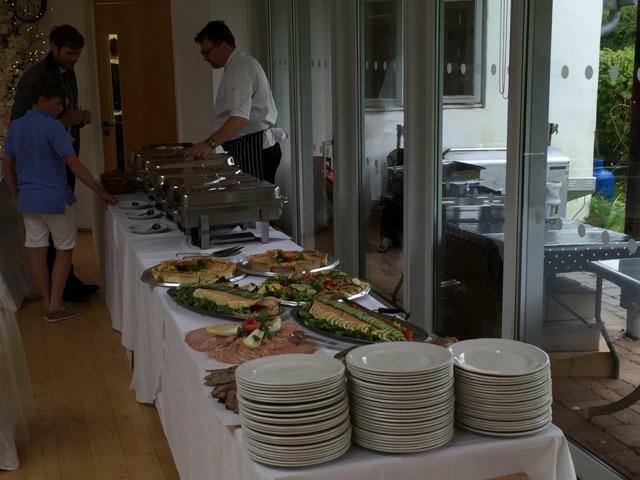 For those who have not used our services before, we would like the opportunity to reiterate that our Hog Roast is a cost effective and timely way of feeding a large group of people. This option allows us to really spoil you and your guests. 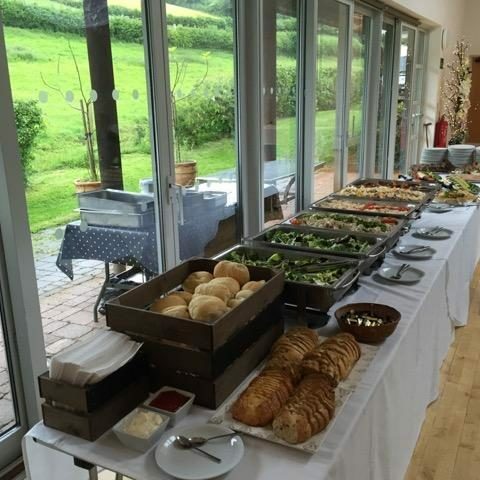 The amazing Hogroast complete with the hungry hog options of fresh rolls, apple sauce, stuffing, crackling, crispy roast potatoes is transformed into a real feast to include a vegetarian option and pasta dishes. To complete the scrummy savouries we also offer a selection of mouth-watering desserts. The range includes classic favourites. You choose your favourites from our menu of options. 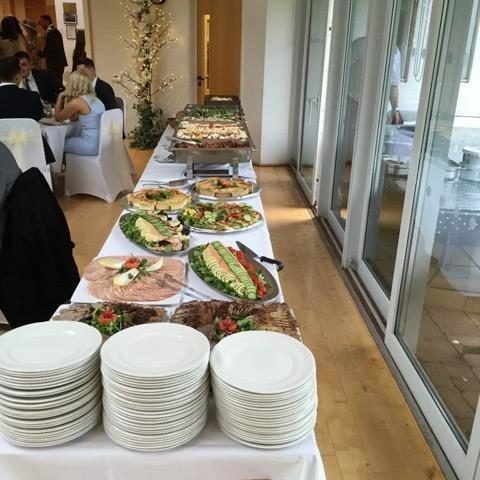 We offer full bar service where we supply all equipment (Bar/ Fridges/ Staff etc) as well as packages to cover after ceremony drinks/ arrival drinks/ table wine/ champagne & of course-something for the toast. 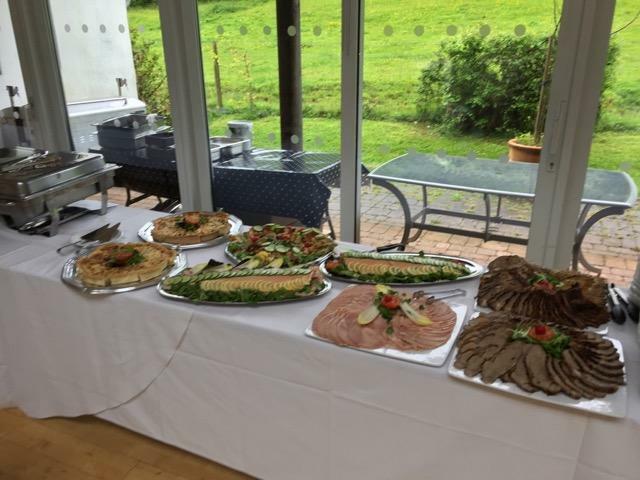 We pride ourselves on being a local Hog Roast Company and by working in partnership with A W Luscombe Butchers, based in Totnes, we can provide you our assurance on the traceability of the Hog and meats. 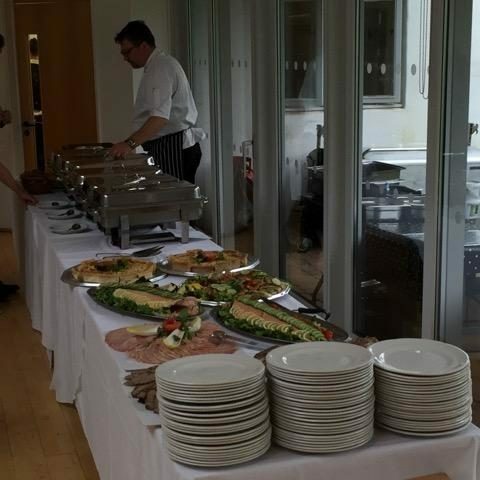 We offer various service options that we can tailor to your event. Please review our menu options for further details but we encourage you to contact us so we can personally discuss your requirements. 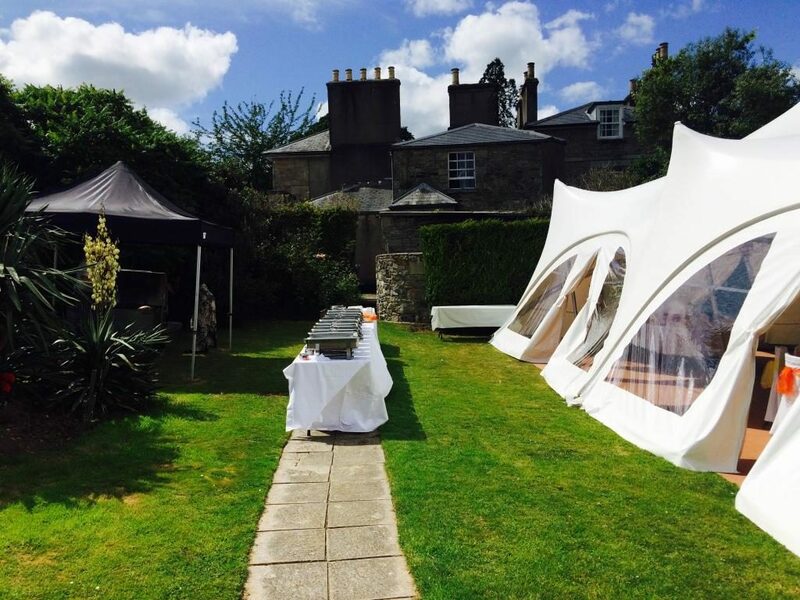 We fully appreciate that it is critical to you that your Wedding, Party or event runs smoothly and to your specific preferences so it is essential we offer our time to get to know you and how you want us to provide our service. 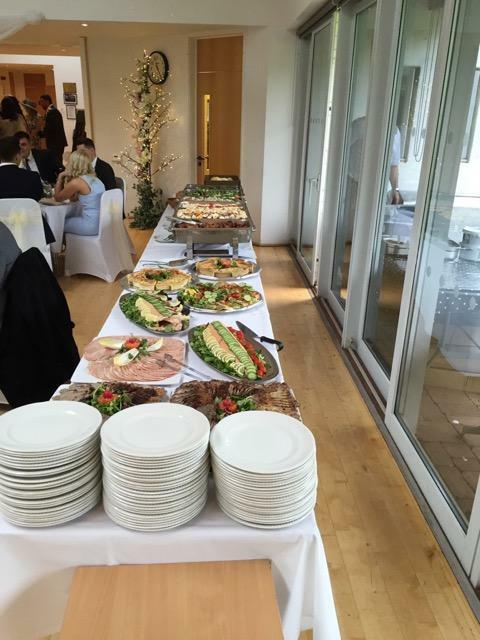 As well as the food we also offer a full bar service or drinks packages for ceremony/arrival/table drinks & toast. Full details on request. 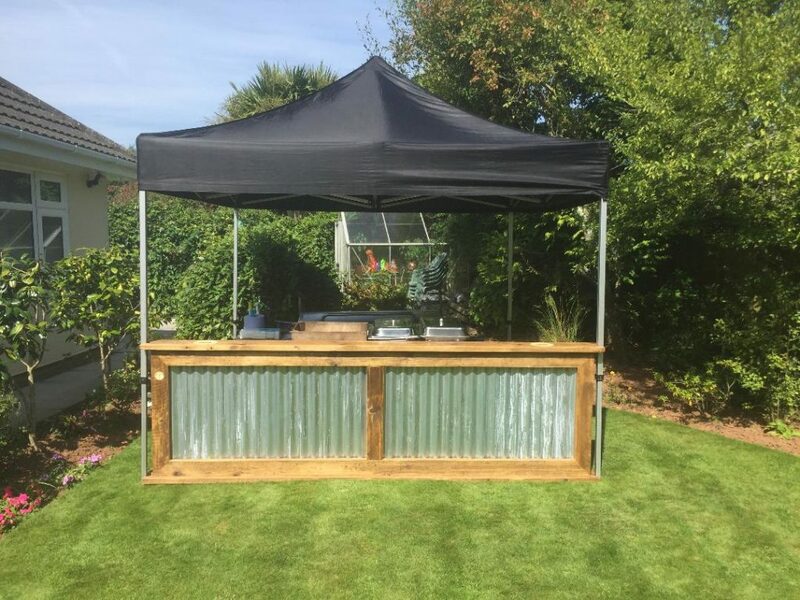 We are able to provide some fantastic references from previous customers to offer you the confidence in our service, and these range from companies who have used us for their Staff Events, Brides and Grooms for our Hog Roasts and BBQ’s as well as event organisers. 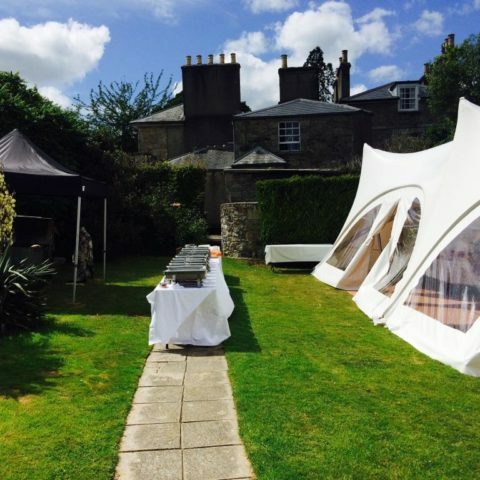 Recent Weddings include locations such as Cannonteign Falls, Paignton Club, Totnes Showground and private land throughout South Devon. We have also showcased our food at the Totnes Christmas Markets, Dartmouth Candlelit, Occombe Beer Festival,Saltash Regatta, Lemonfest, Totnes Show and many more. Our business reputation is growing brilliantly but we will always offer that personal service. 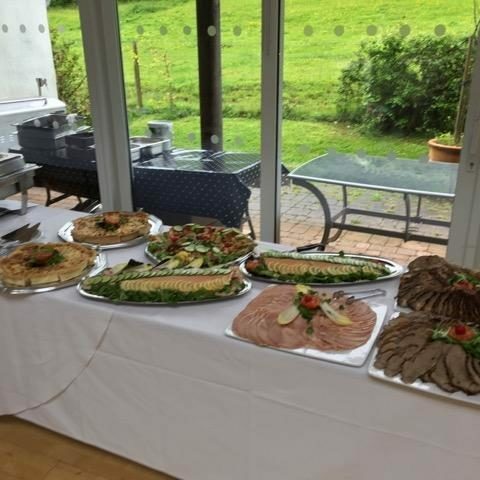 Our Hogs do travel – we can cater all over South Devon including Ivybridge, Totnes, Buckfastleigh, Brixham, Paignton, Torquay, Newton Abbot, Teignmouth and Dawlish. Do not be afraid to ask if we can travel a little further should you want us to. We would advise you to book early, but if it is last minute then still try us and we will do everything we can to accommodate you. 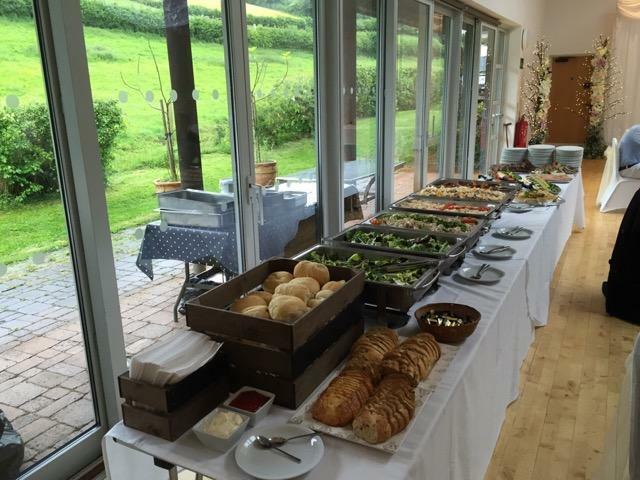 We look forward to catering for you. For further information, please by all means contact us. 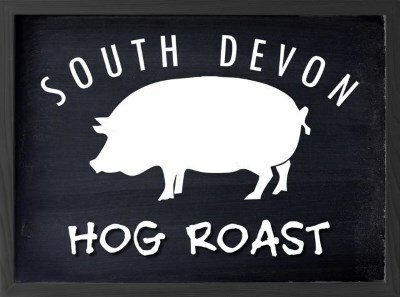 Although our name is South Devon Hog Roast, we do cover the vast majority of the South West frequently and still at a very competitive price! 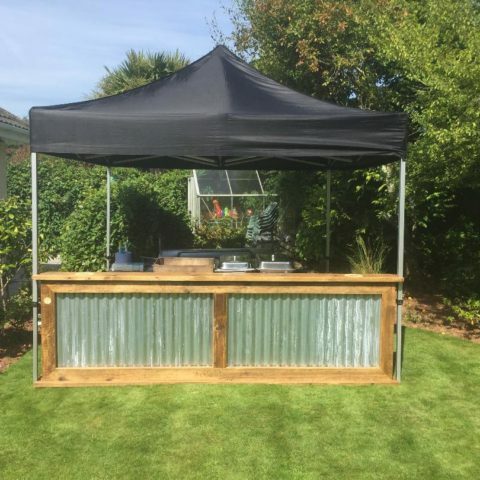 So, if you’re in the South West and after a Hog Roast, BBQ or Bar and Drinks, contact us today for a quote.